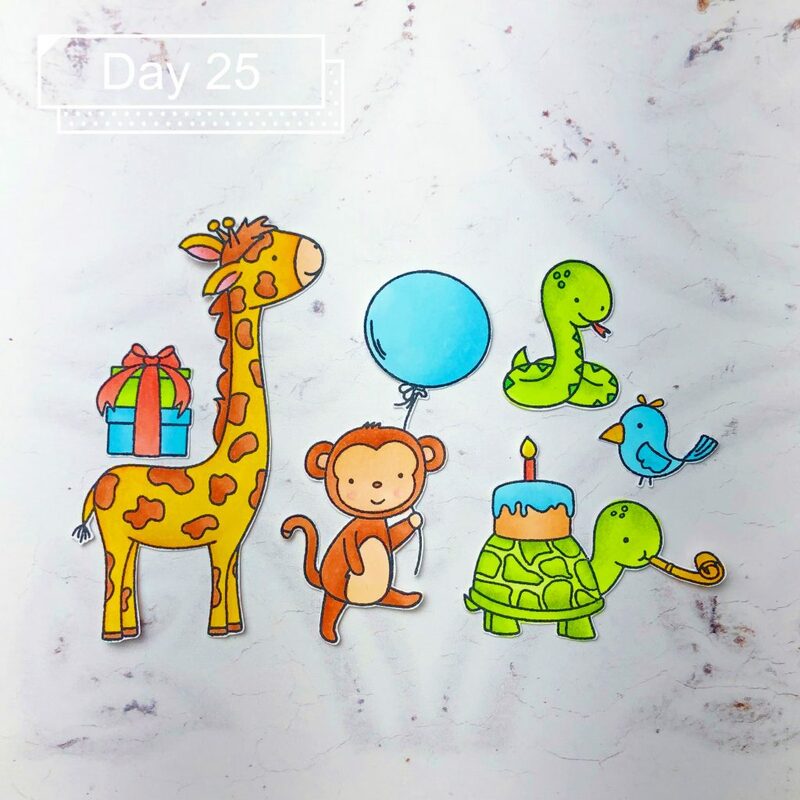 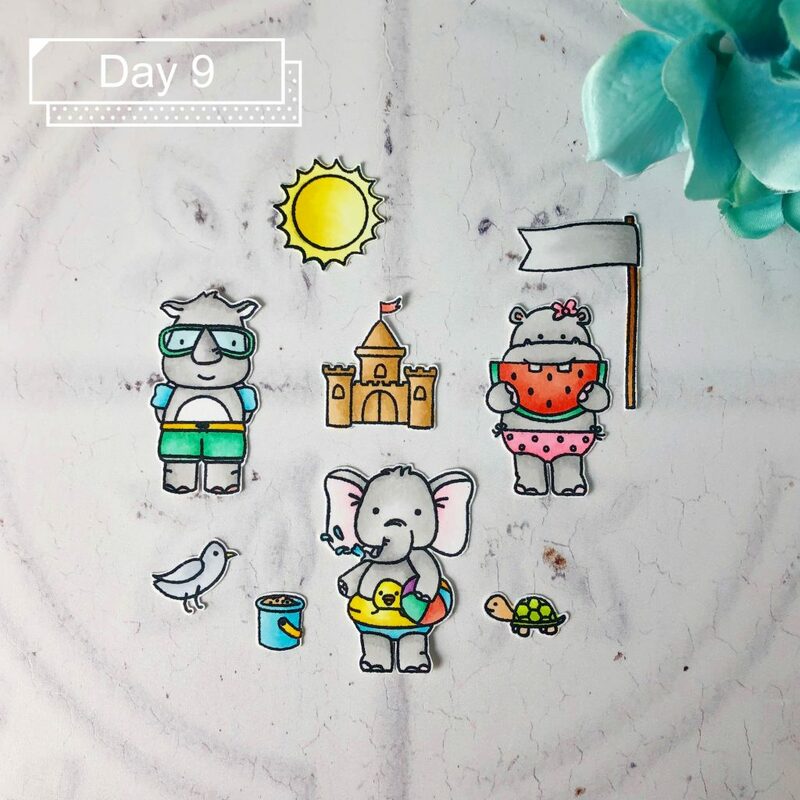 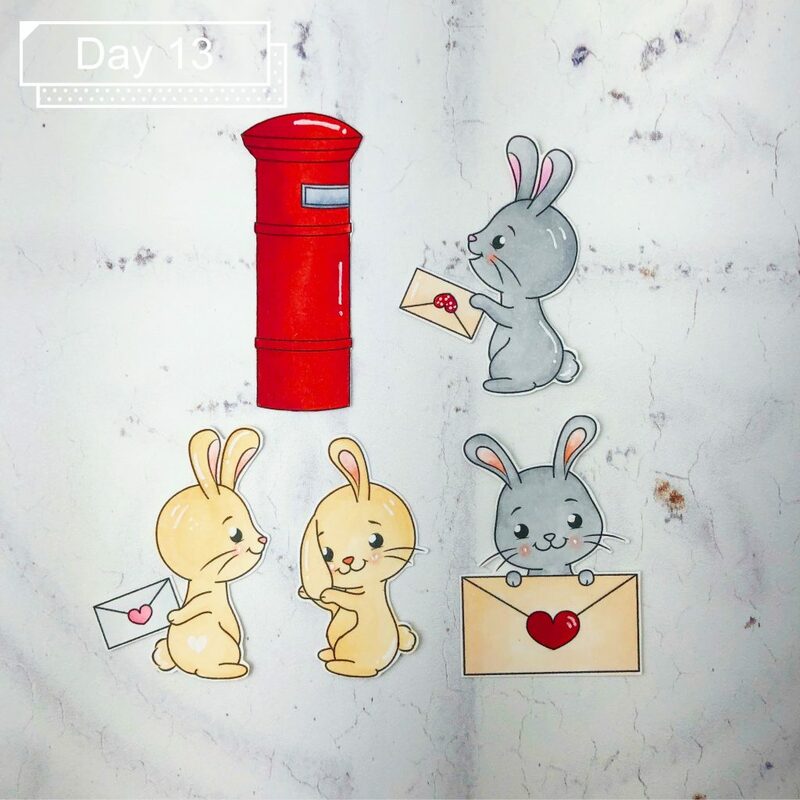 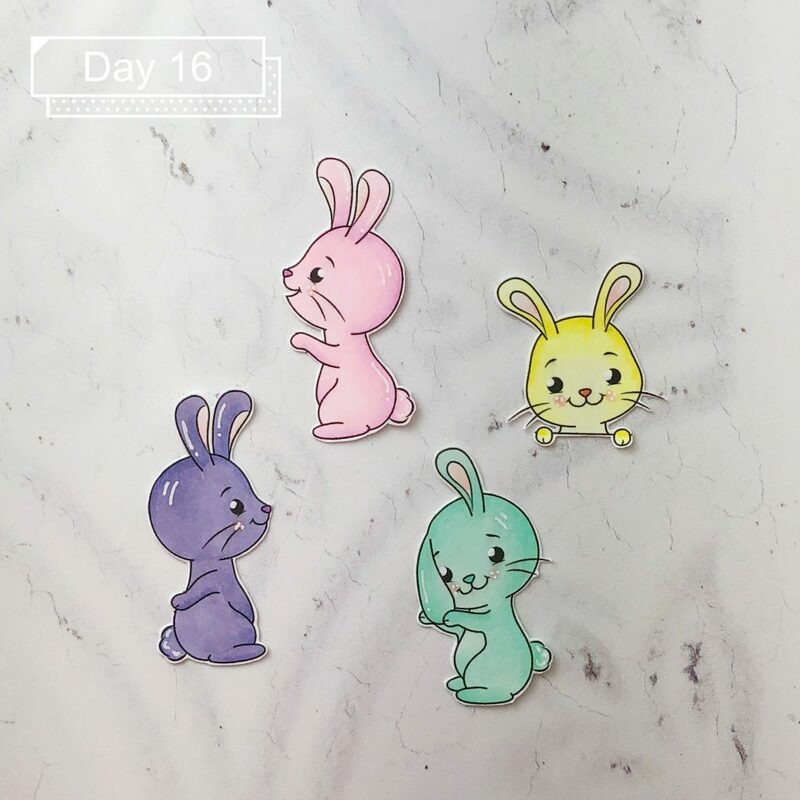 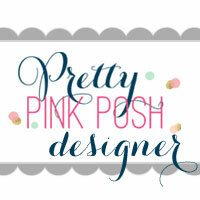 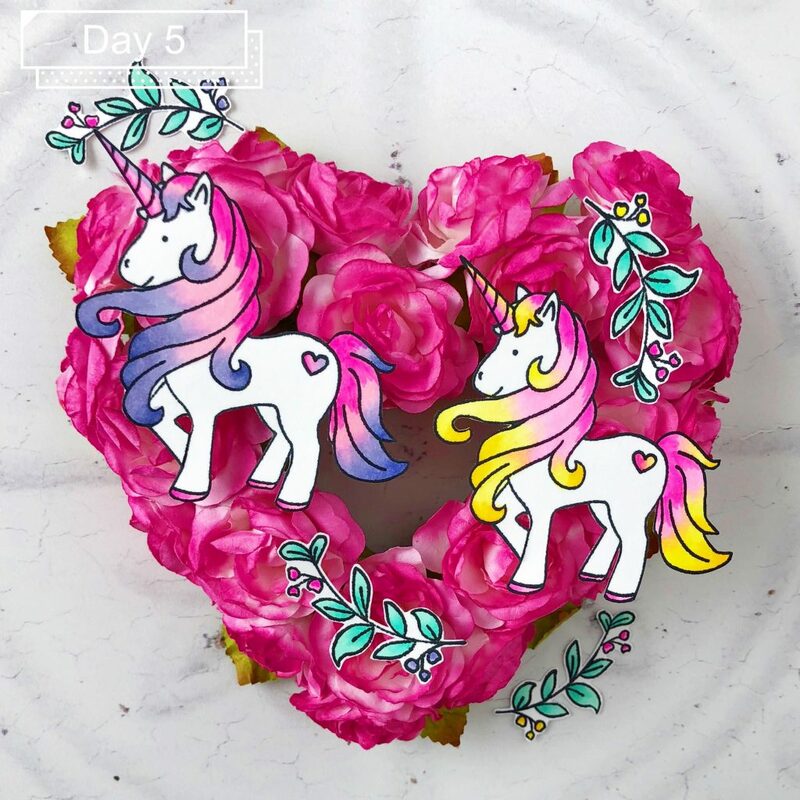 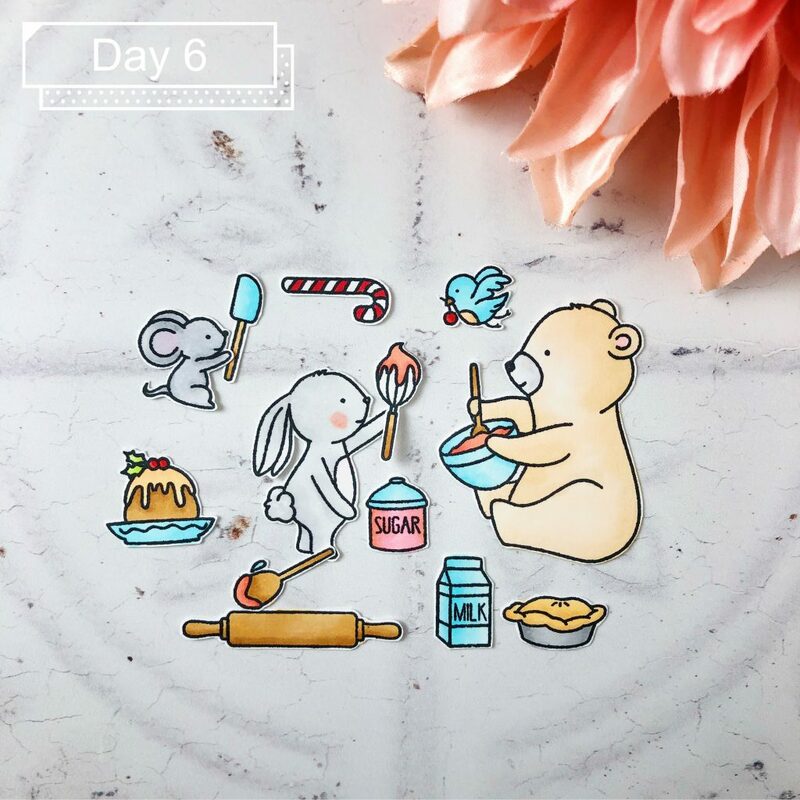 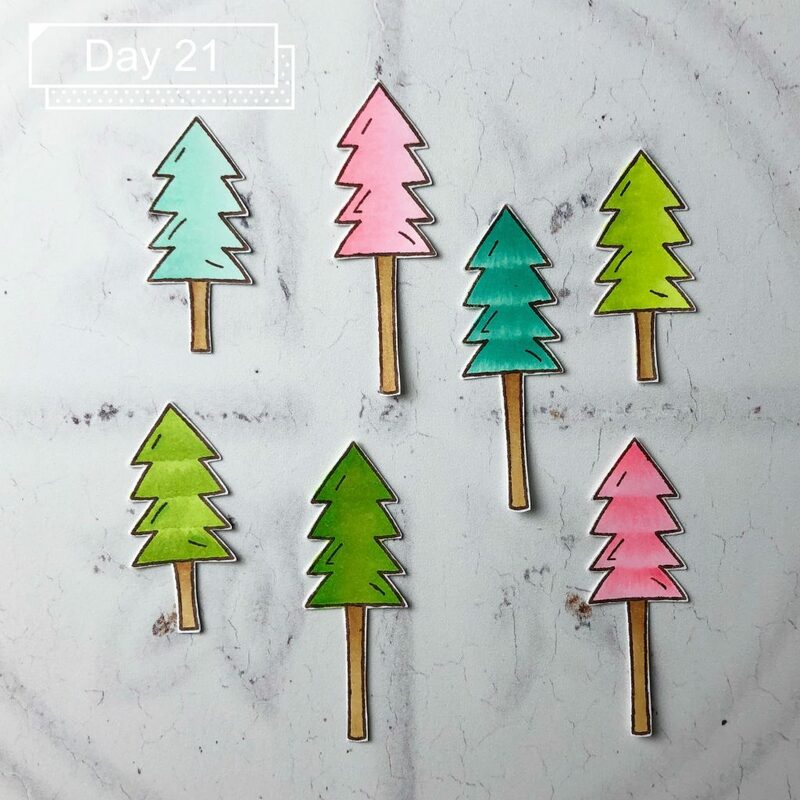 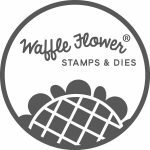 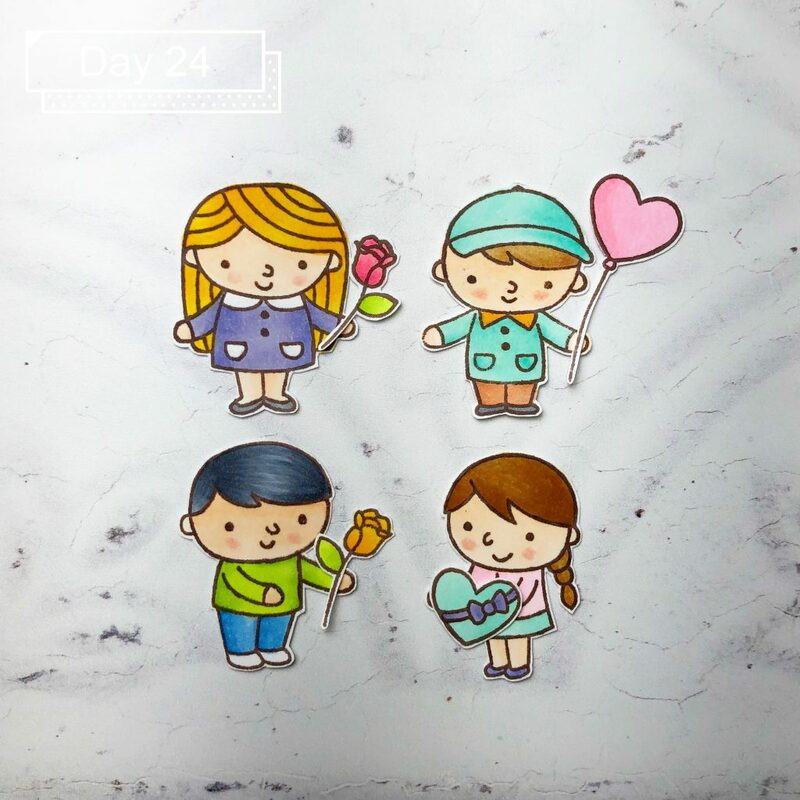 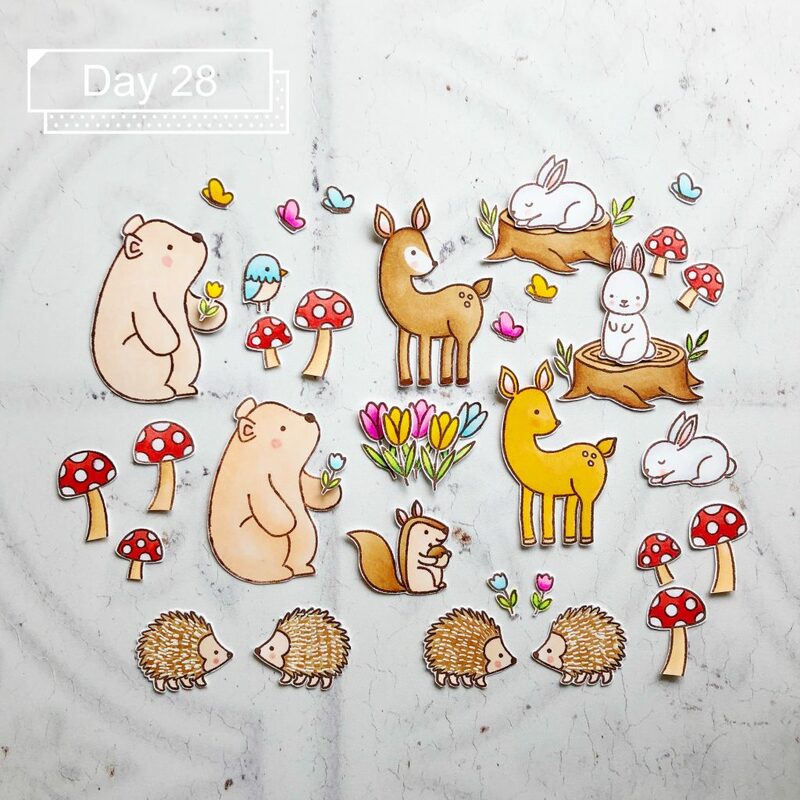 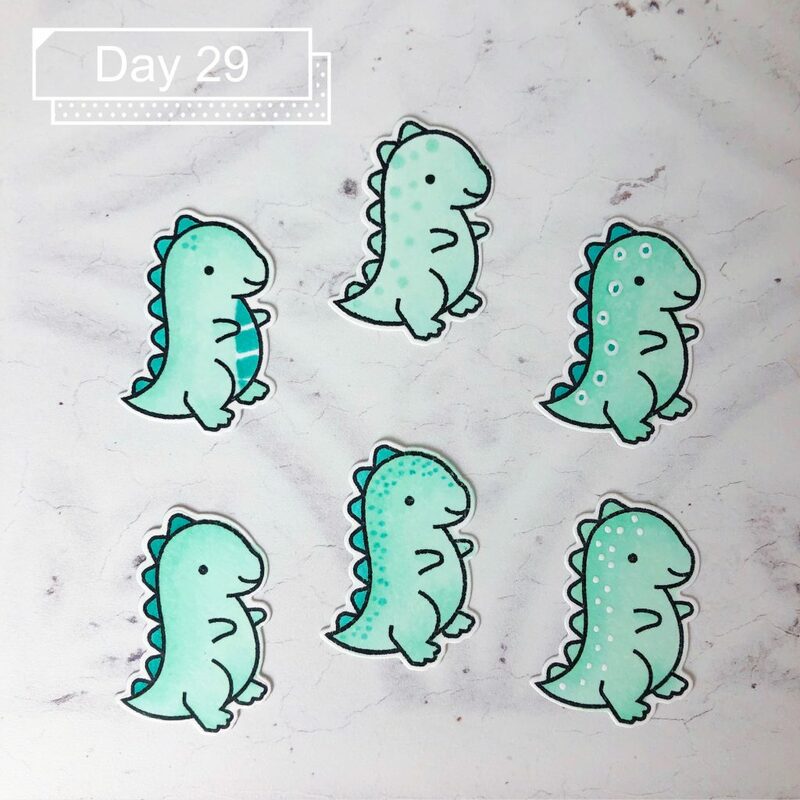 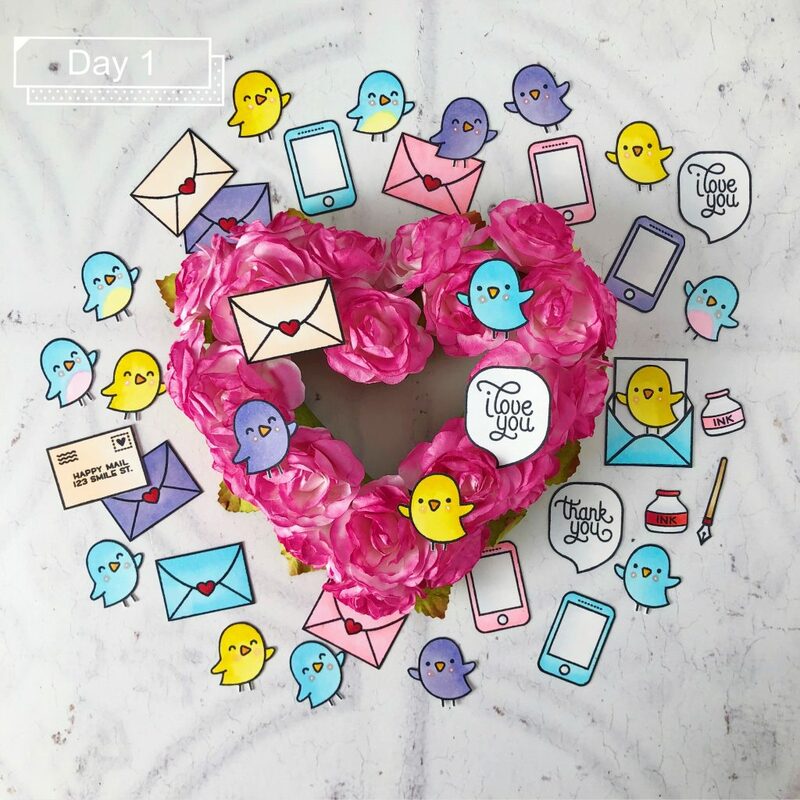 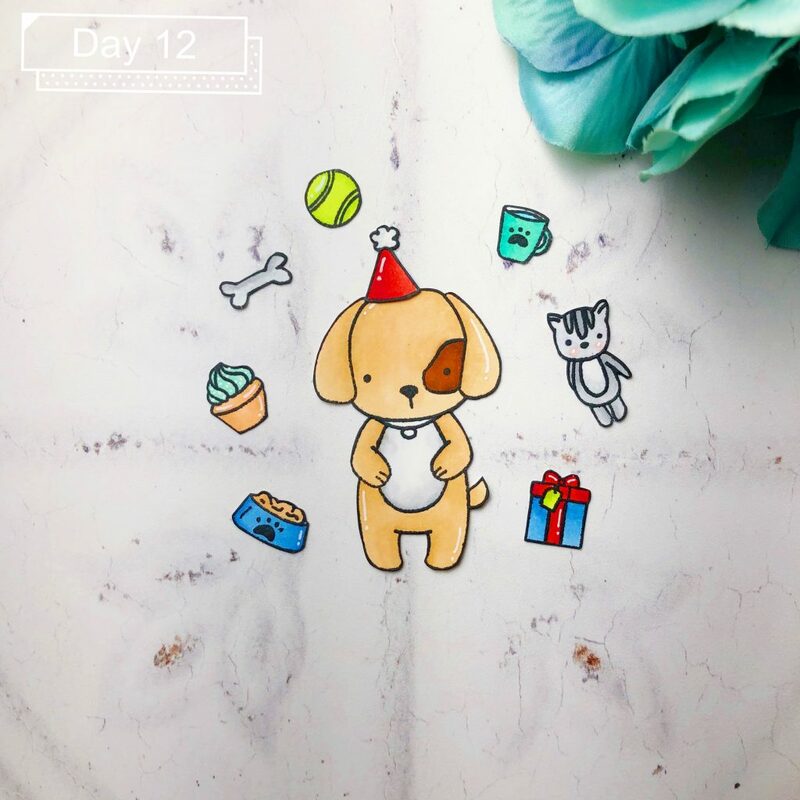 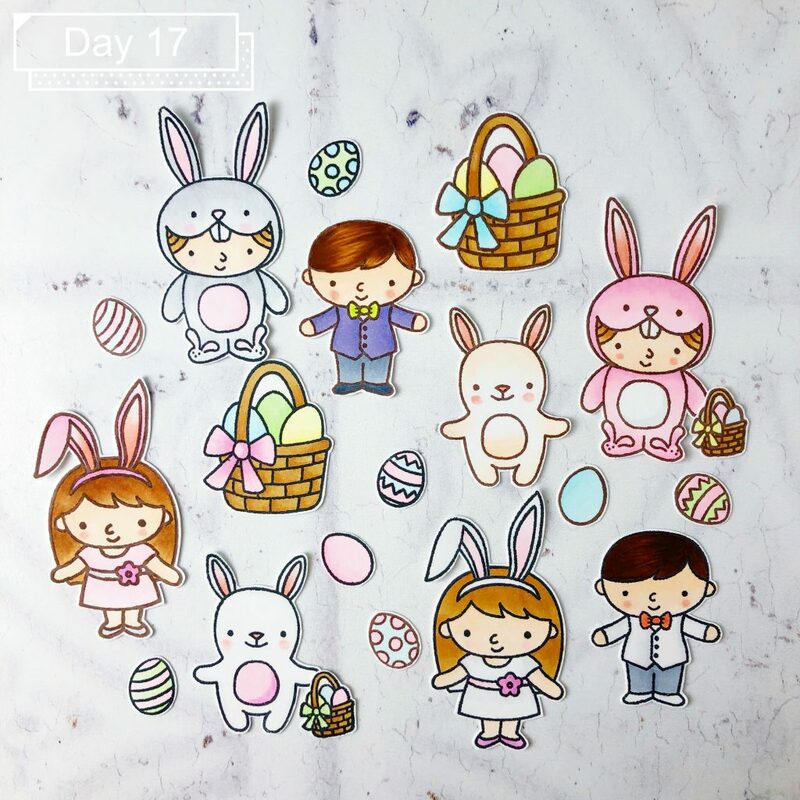 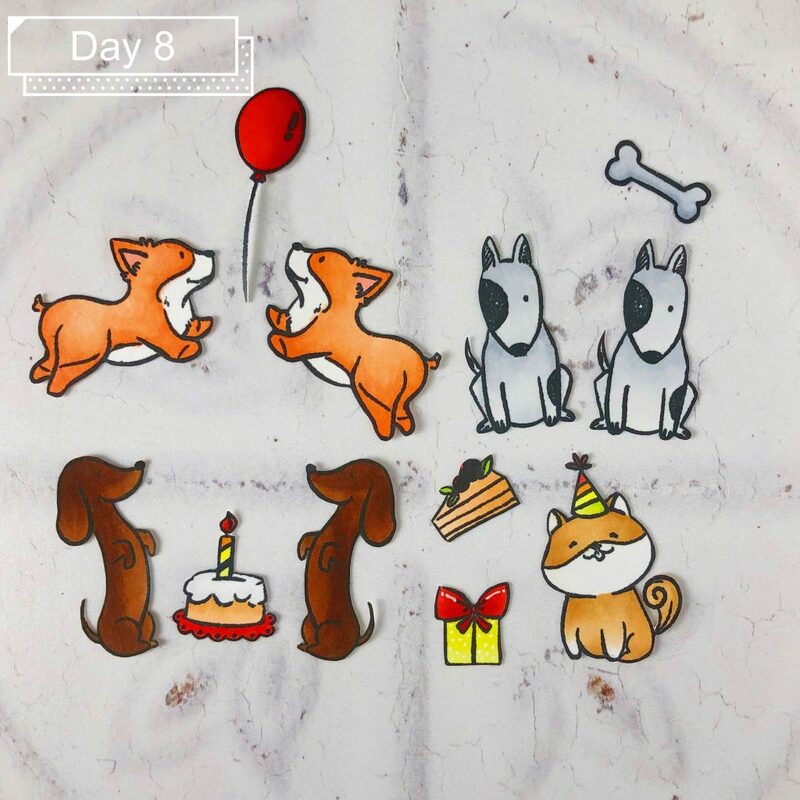 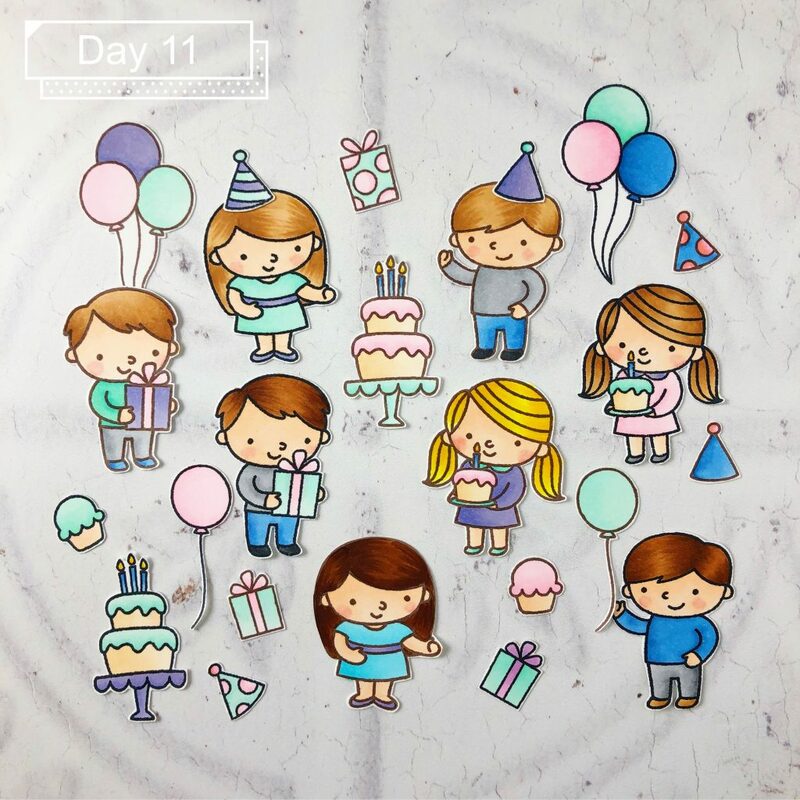 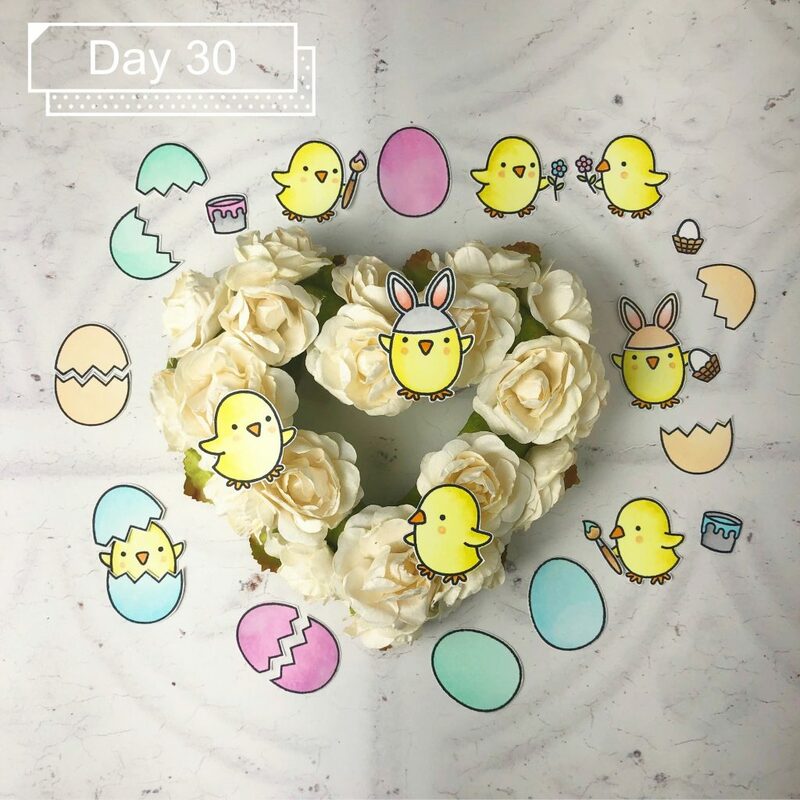 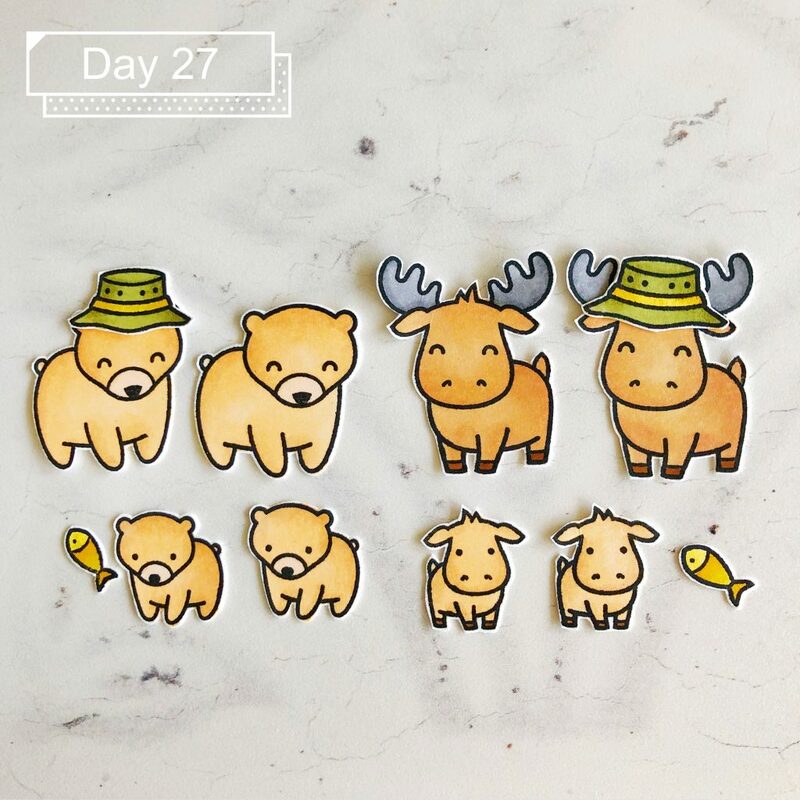 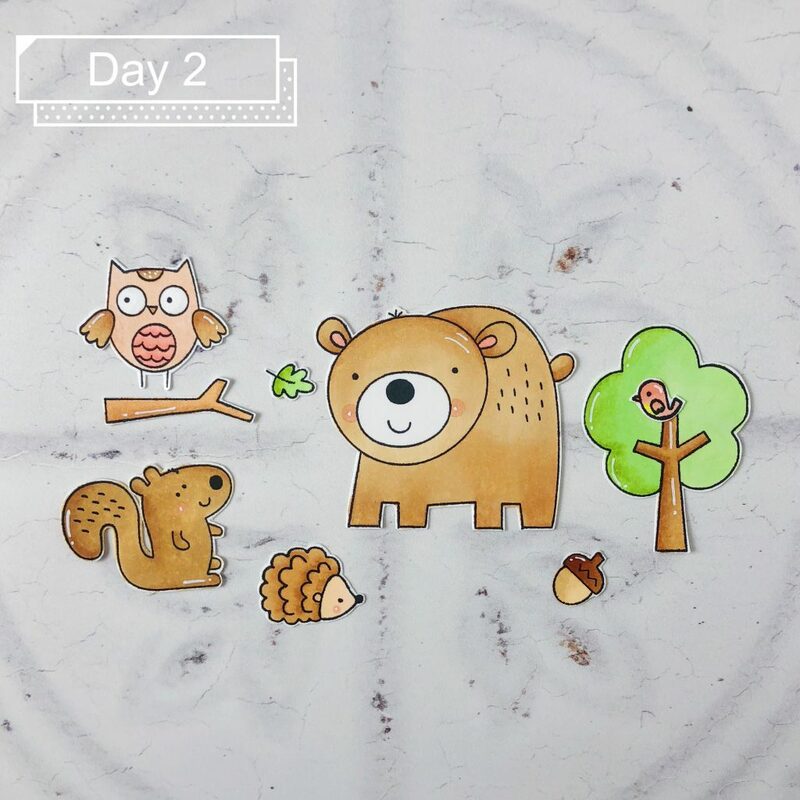 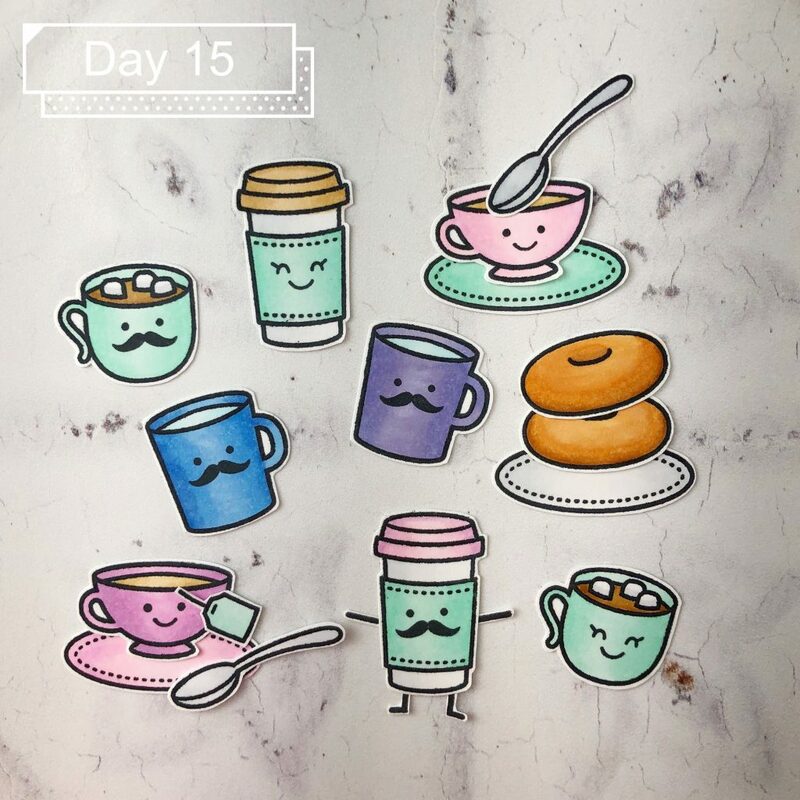 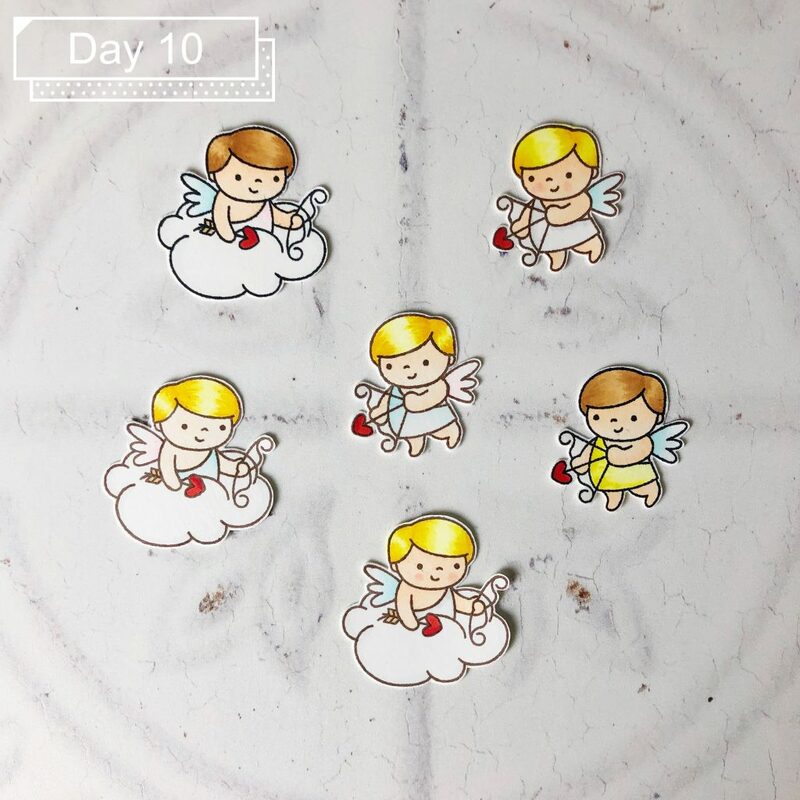 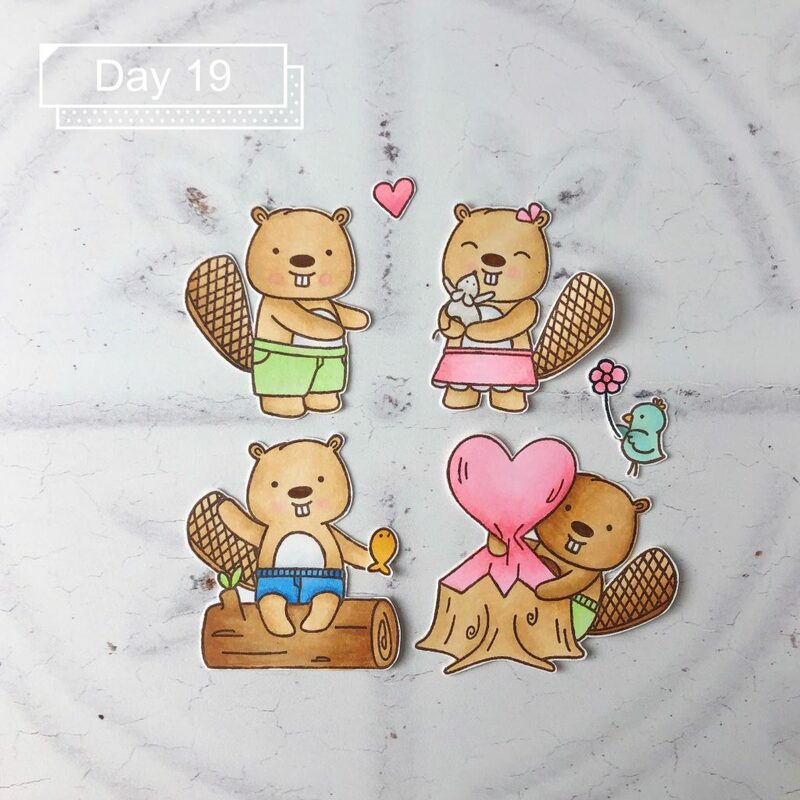 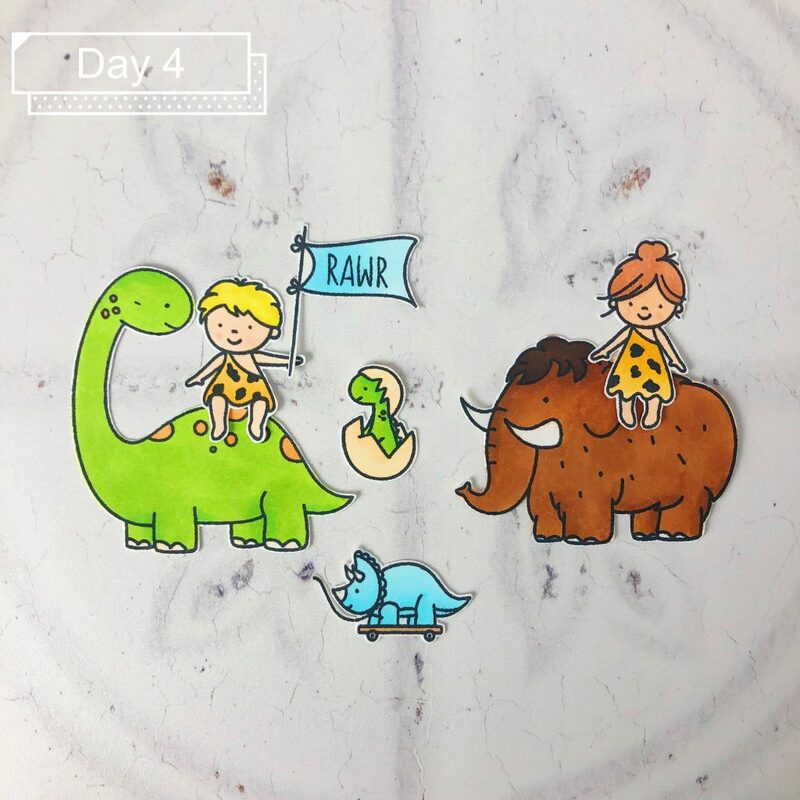 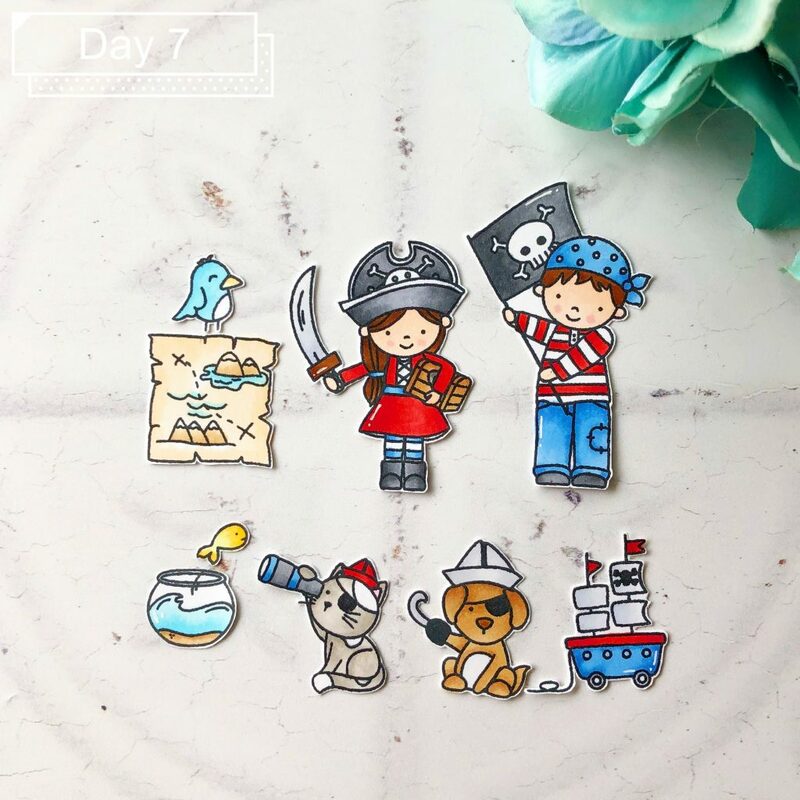 Kathy Rac hosted her 9th Instagram coloring challenge in January. 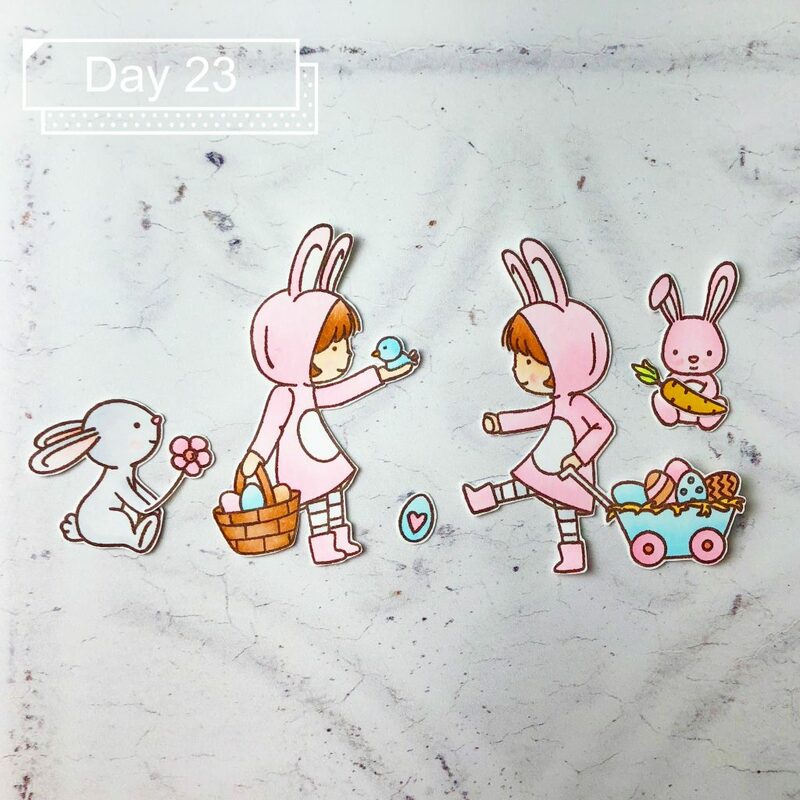 I went along joining in this fun challenge and was proud of myself that I participated on every day. 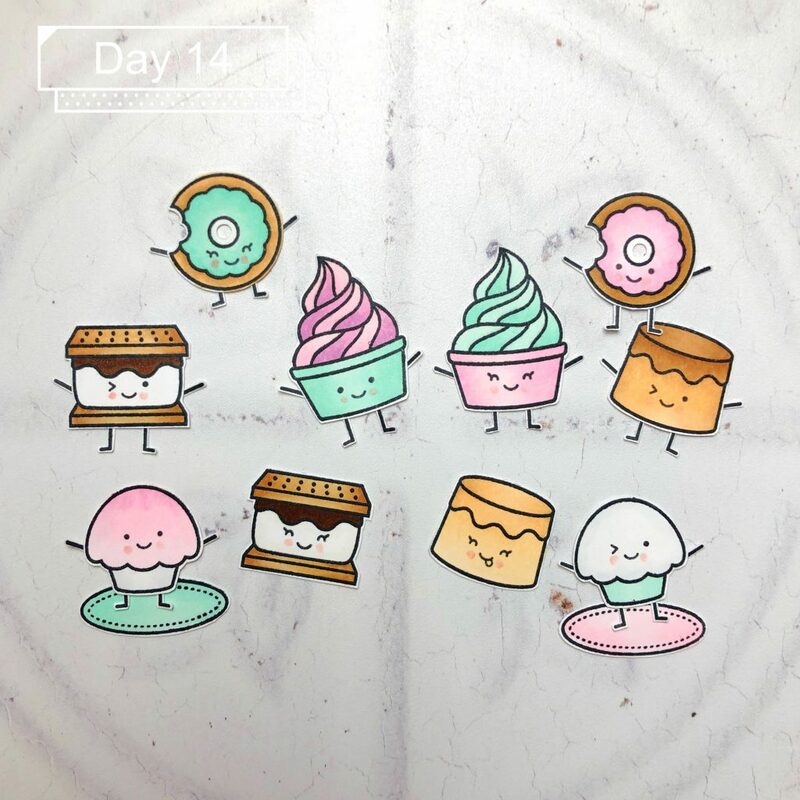 Here is an overview of my coloring challenge results. 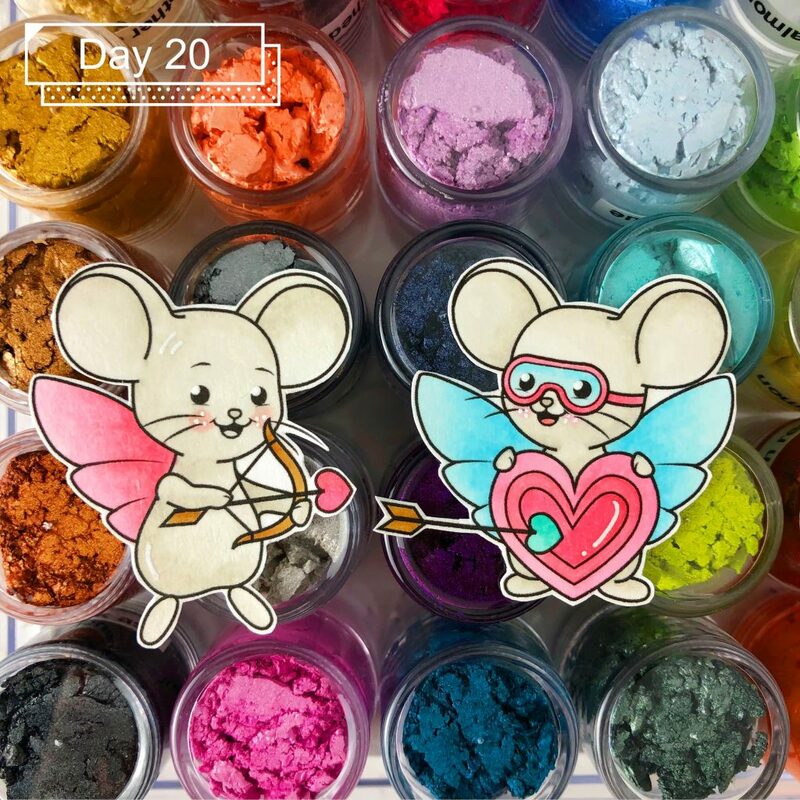 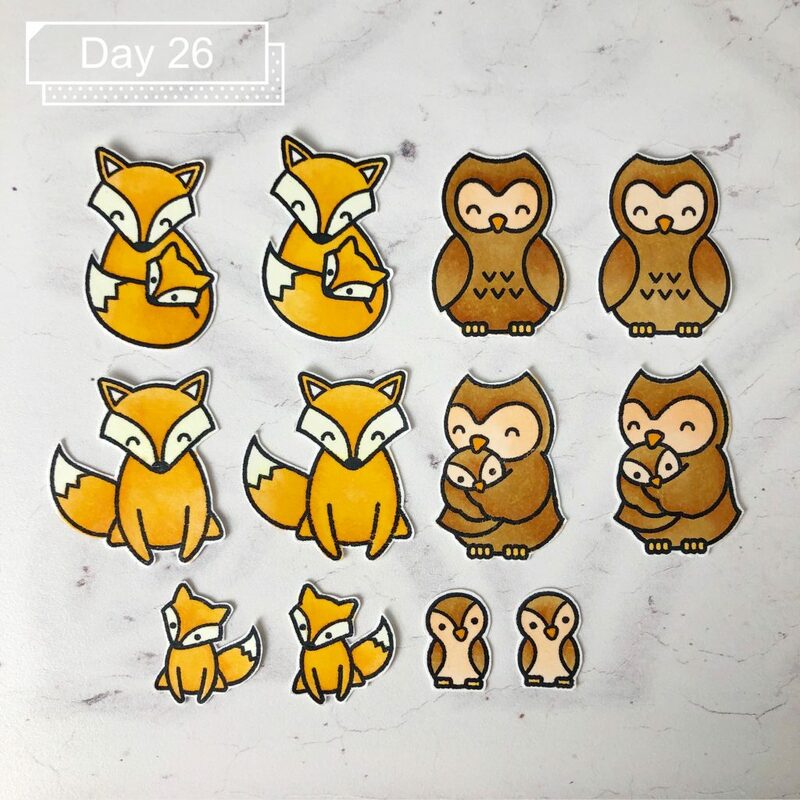 Since Day 18 was about ink pad coloring swatches, I did not include it in my post. 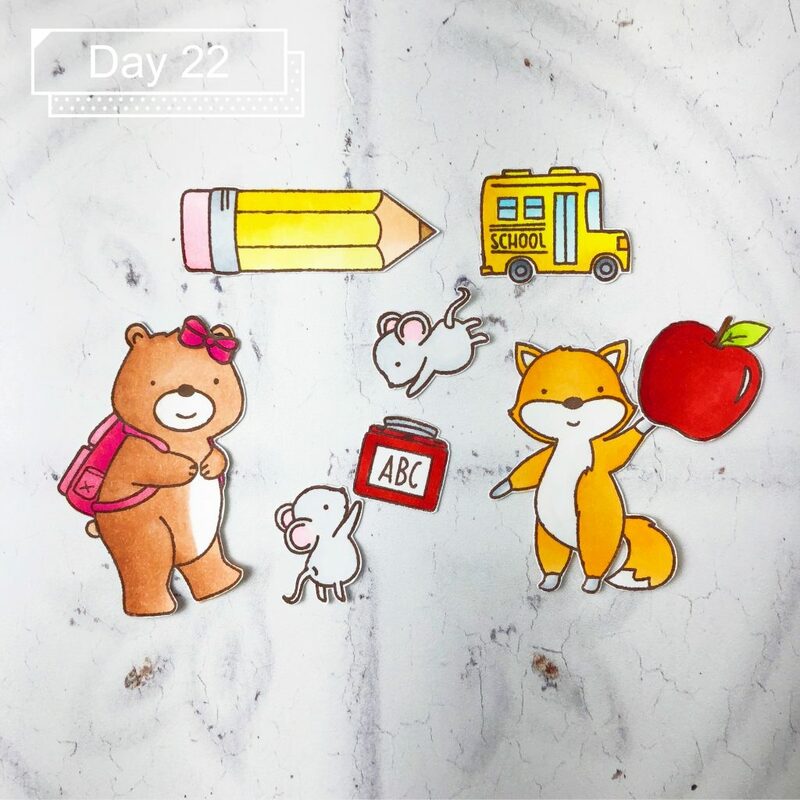 This entry was posted in Cards and tagged coloring challenge, copic coloring, kathy rac, the daily marker 30 days.